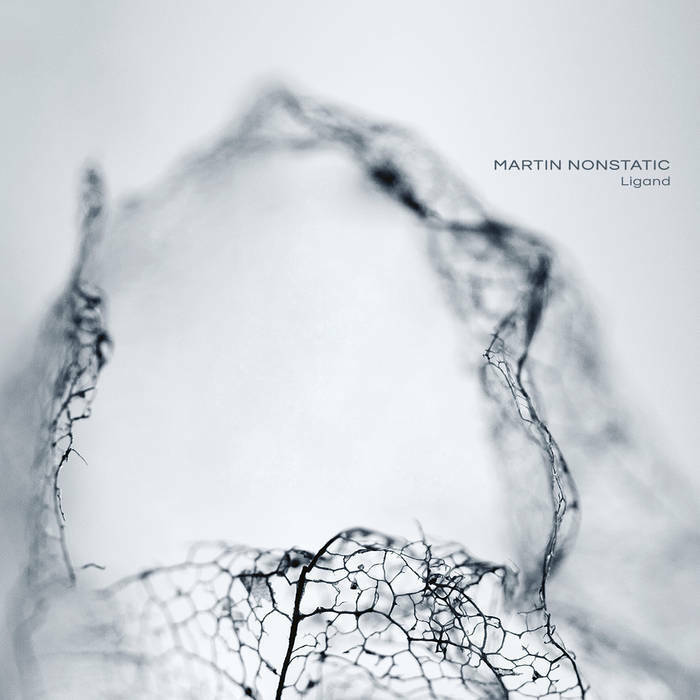 Ultimae Records brings you Martin Nonstatic’s newest LP release, Ligand. Clocking in at 75 minutes, this is a delicate and spacious album. We’ve been eagerly awaiting a new album from Martin since the epic Granite album came out two years ago. No more descriptors, just check it below! Digital and CD available now, and 2xLP vinyl coming in December.